The New NuWho: Did ‘Doctor Who’s Recent Risks Pay Off? Quiz: Who Said It — Thor or Buzz Lightyear? 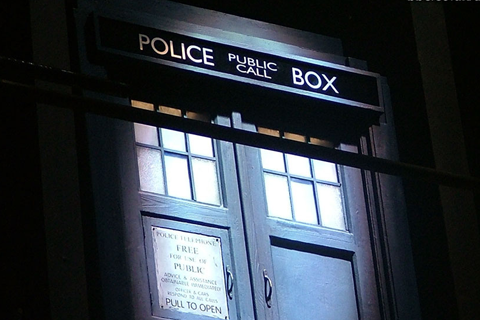 Tardis is the main DOCTOR WHO wiki at FANDOM. We cover everything having to do with the DOCTOR WHO universe—including TORCHWOOD, THE SARAH JANE ADVENTURES, CLASS and K9.